Most flowers are a hybrid of Indica and Sativa, with one or the other dominant. These flowers can yield effects common to both indicas and sativas. 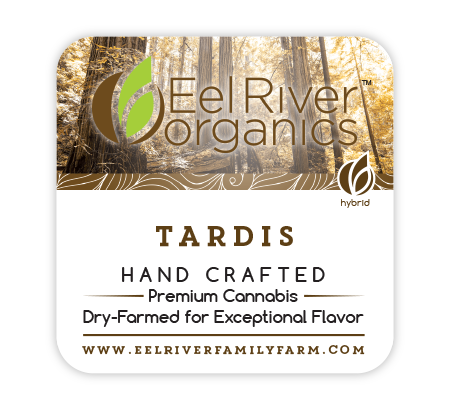 Tardis is a complex 70% sativa/ 30% Indica strain with high earthiness and a berry overtone. Increases energy within a relaxed mind. 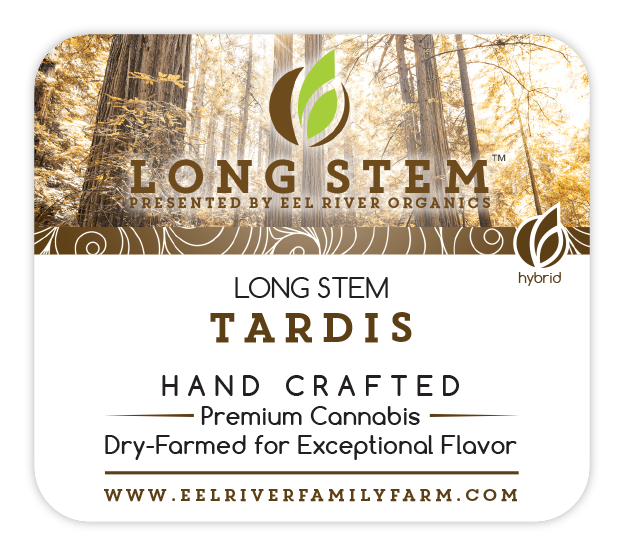 Natural bud on an 8" stalk in a complex 70% sativa/ 30% Indica strain with high earthiness and a berry overtone. Increases energy within a relaxed mind.